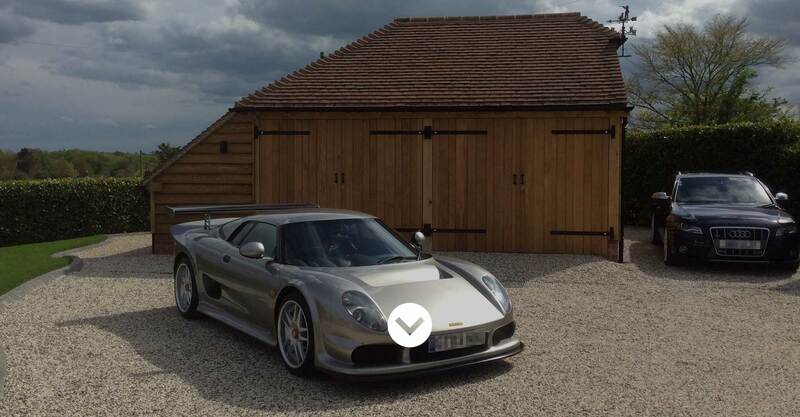 Specialising in the highest quality oak frames The Cartlodge Company will carry out all building works associated with a variety of traditional oak buildings including cart lodges, garages, offices, summer rooms and pool houses. We will take care of everything from initial designs and planning applications, if required, through to supply and project management of the installation and everything else in between so that you can relax and enjoy a stress free build knowing you are in safe hands. The Cartlodge Company prides itself on its reputation for personal service and attention to detail that is second to none, as many customers are happy to testify. Our service covers a wide area including Suffolk, Essex, Hertfordshire and Cambridgeshire. 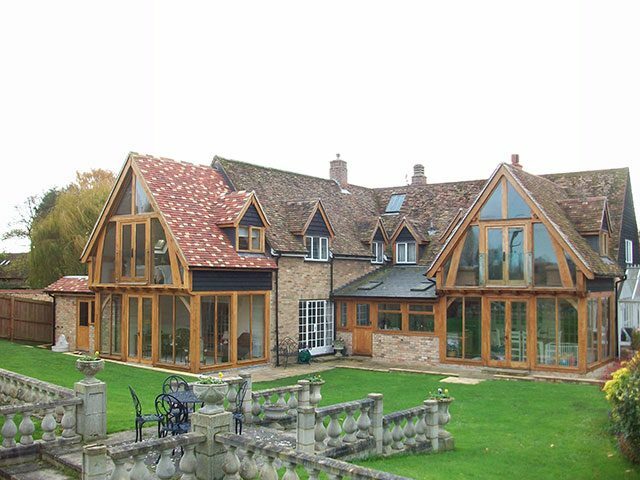 From an initial no obligation survey to completion of your beautiful oak building The Cartlodge Company will guarantee you the best possible service. Based in Essex this friendly and reliable family run business has a wealth of experience in the industry and covers a wide area including Suffolk, Essex, Hertfordshire and Cambridgeshire.